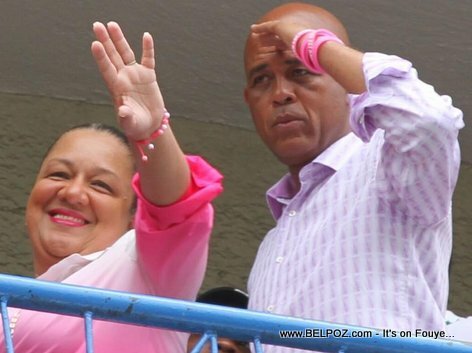 The Superior Court of Accounts and Administrative Disputes (La Cour supérieure des comptes - CSCCA) has granted discharge to the former First Lady, Sophia Saint-Rémy Martelly, wife of ex president Michel Martelly. This news shocked many people, especially those in the opposision who have been critizising Sophia Martelly and her husband, acussing them of all sorts of things. Sophia Martelly was head of the National Commission to Fight Hunger and Malnutrition (COLFAM) and therefore, the wife of former President Martelly assured, on behalf of the state, the management of public funds. The news had the effect of a bomb, Haiti Press Network reported.